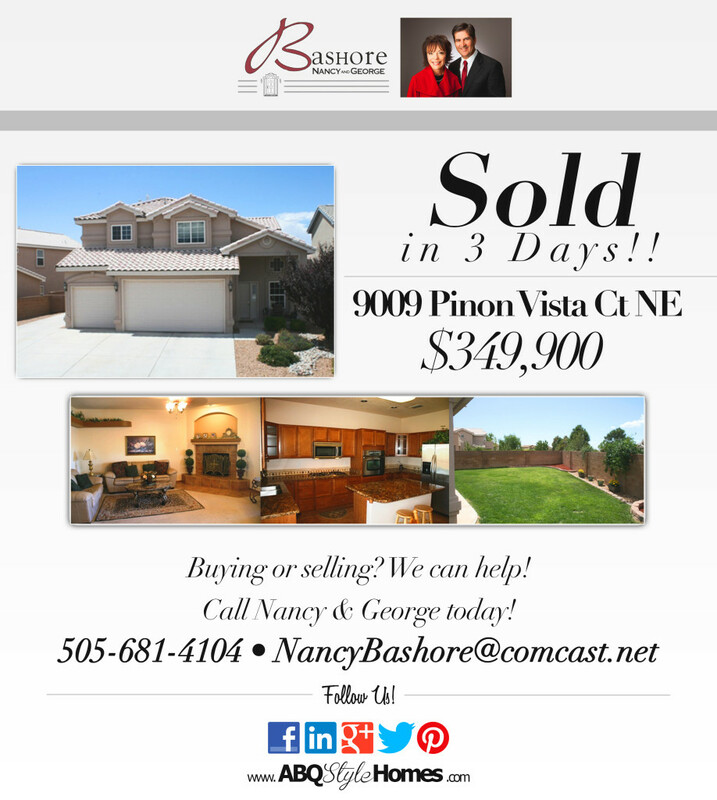 Home » General Real Estate News » SOLD – 3 days! Yes!! Just Sold in 3 Days!